Science labs can be fun but understanding scientific concepts can be challenging. Not to worry - we can help! Our science tutors are available to assist you with science homework or to help you study for your next science test. Since InstantTutor is open 24/7, you can get science help at any time. After signing-in to your account, simply request a science tutor. You will connect in the online classroom where you can use the interactive whiteboard to work out science problems step-by-step so you can complete your homework or be prepared for your test tomorrow. If you just want to practice, your tutor will recommend appropriate science worksheets from our free library or additional reference materials you can get online or from a local library. 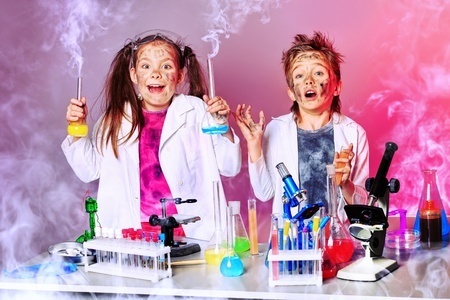 At InstantTutor, you get access to expert science tutors and online resources that make learning science fun!